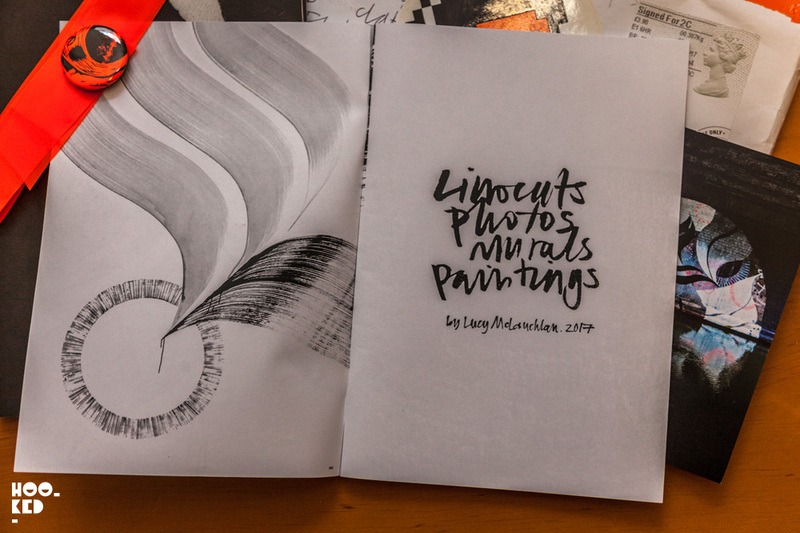 For any of our readers who have been following the blog for some time will know of our love of self-published zines/ artist books be they the super lo-fi photocopies zines to the slicker digitally printed zines in limited runs. 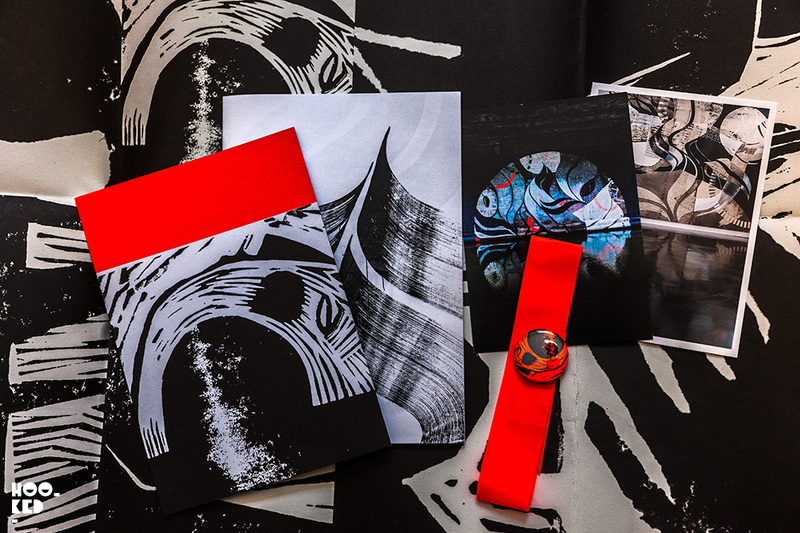 Our latest zine purchase was from Birmingham based artist Lucy McLauchlan. We spotted an Instagram post Lucy had shared with a link to her bigcartel shop for a series of hand-printed link cuts she had done towards the end of 2017. While checking out her selection of prints we spotted she had released a zine and we quickly hit the purchase button. 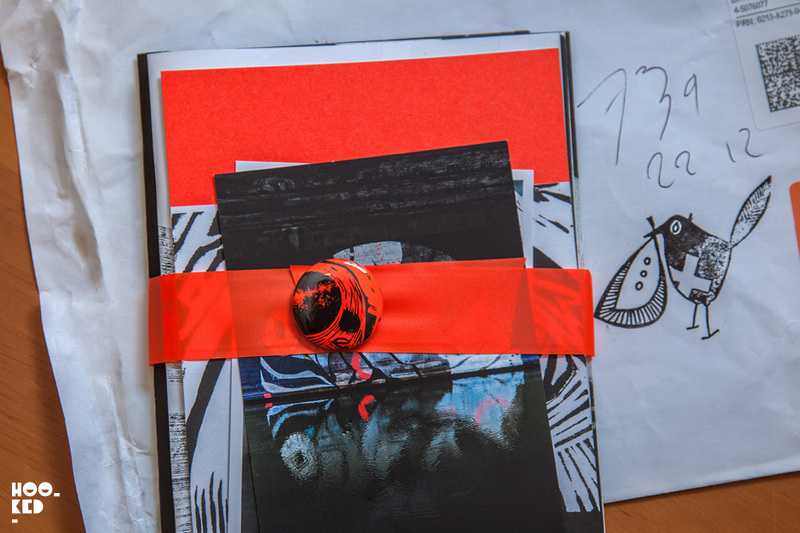 McLauchlan’s latest zine is the second edition of her Tauranga zine she released early in 2017. Originally a limited photocopied edition of 50, which was produced to coincide with Lucy's installation at Tauranga Art Gallery, New Zealand March 2017. Lucky for me and you Lucy has produced a second edition, this time she has had the black and white zine printed in a higher quality than the photocopied edition. 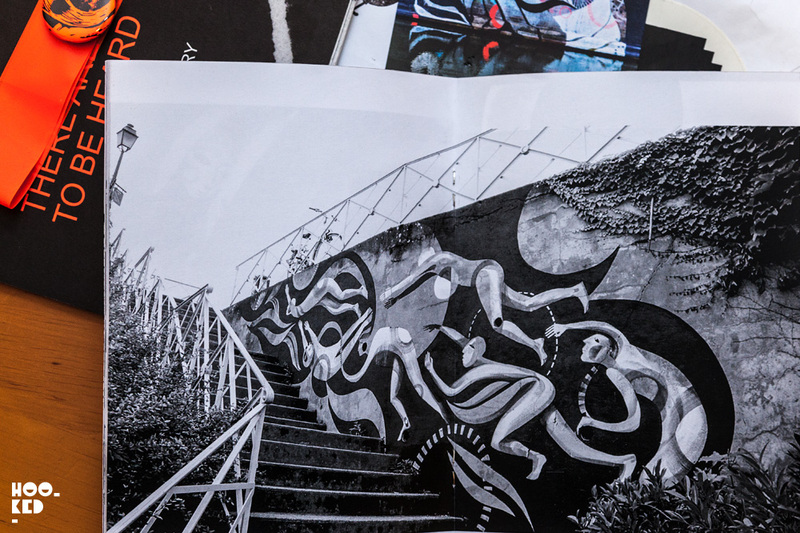 Again the zine is an edition of fifty copies, signed and numbered by the artist. 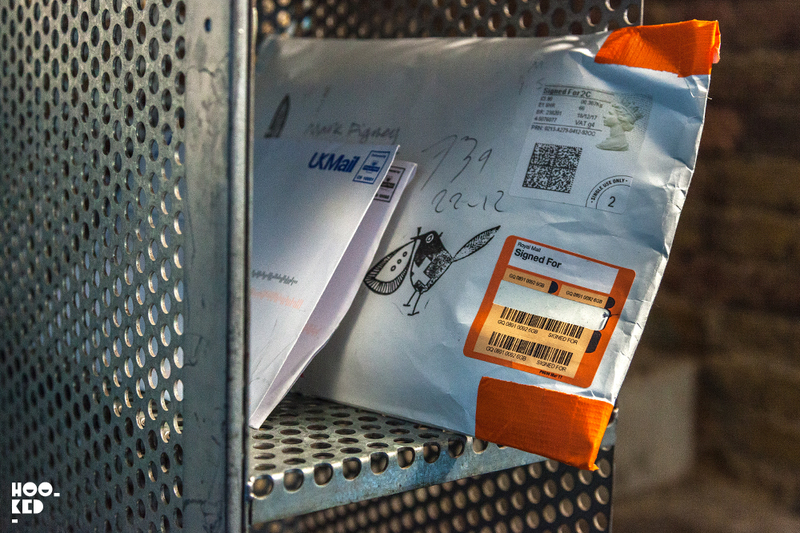 Each 53 page zine comes with one 1 folded double-sided poster (two colour litho printed on recycled, 140gsm CyclusOffset uncoated paper), one randomly selected 14 x 20cm postcard and one randomly selected 3cm pin badge all packaged up nicely. With only 50 copies of the second edition, you don't want to sleep on this. 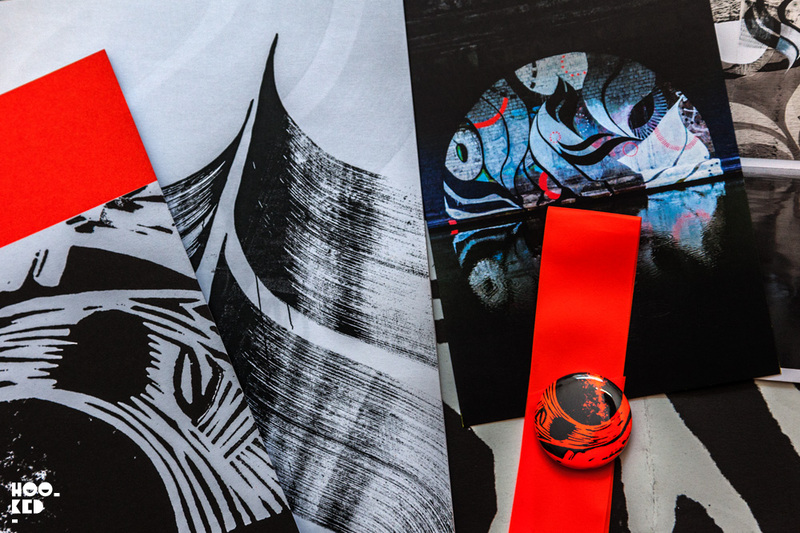 Pick up a copy of Lucy McLauchlan's Tauranga Zine via her online shop here. Lucy McLauchlan's London Installation for Phytology.